BEAUTIFUL 2/2 UNIT WITH CERAMIC FLOORS, WASHER/DRYER, OPEN KITCHEN WITH STAINLESS STEEL APPLIANCES, GRANITE COUNTER TOPS, BRIGHT LIVING ROOM SPACE, TERRACE, HIGH CEILINGS, HUGE CLOSETS. AMAZING CITY AND WATER VIEWS. 5 STAR AMENITIES BUILDING WITH 2 POOLS, 5 LEVEL FITNESS CENTER, SPA, SUANA, 24 HOUR CONCIERGE AND VALET, DOG WALK, AND MUCH MORE. 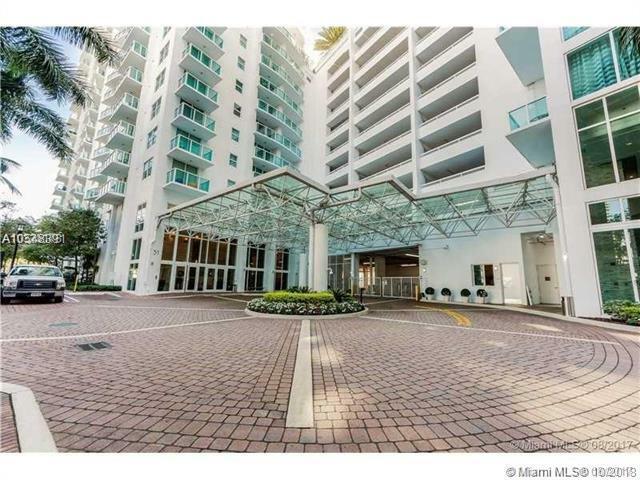 EXCELLENT LOCATION NEAR METRO MOVER, RESTAURANTS, AND BRICKELL CITY CENTRE. 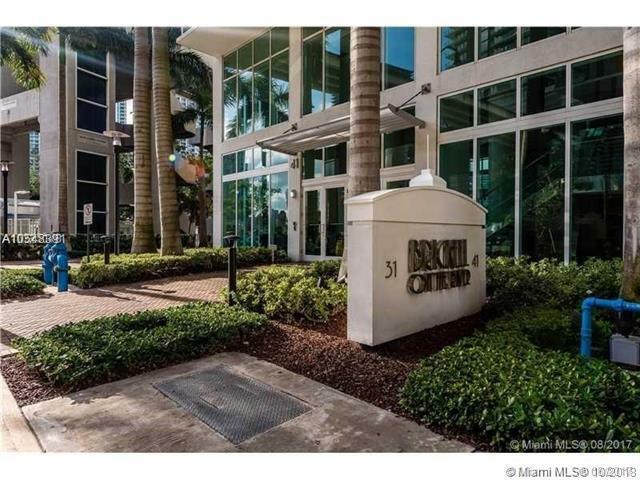 MINUTES FROM MIAMI BEACH, DOWNTOWN MIAMI AND NIGHT LIFE. BEST PRICED. TENANT OCCUPIED. CALL LA FOR SHOWING. Listing courtesy of Morganaro International Group.